Camp Edventure, coming June, 2019 to a location near you! At Camp Edventure, we decided to share our thoughts, feelings, and knowledge about summer recreational camps and our summer program with you. We are currently working hard to prepare for Summer 2019. …So, what do you envision in the year 2040? Do you foresee your children as professionals in various industries making an impact globally? 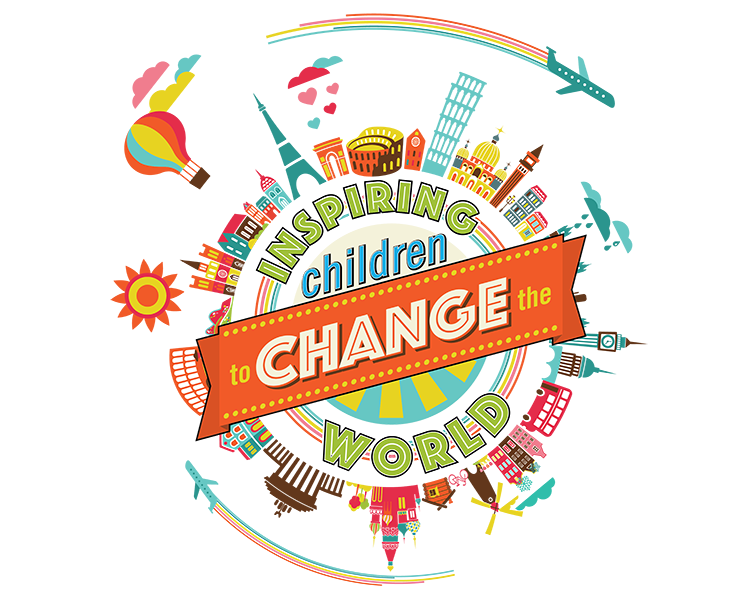 In our increasingly interconnected world, it is our responsibility as camp directors and leaders to “Inspire Children to Change the World.” This summer, our goal is just that! 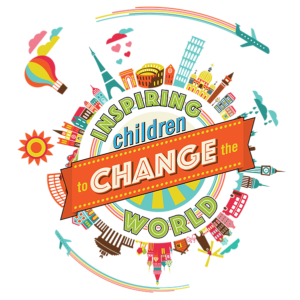 Camp Edventure is on a mission to help children understand the important role we all play in becoming agents of change and navigate our world. Please visit our website and learn more about our awesome program, which is scheduled to debut in June. Can’t make it for the whole summer? No worries, we accept weekly campers, too.